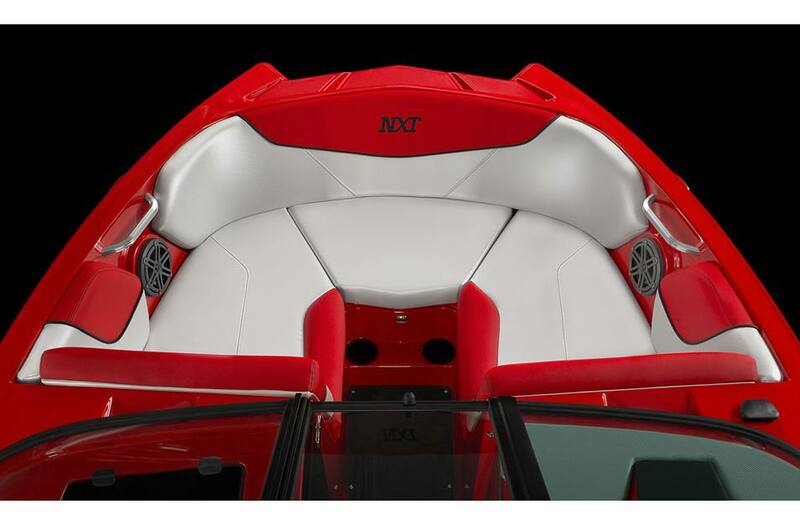 Meet the NXT20 Global Edition: where legendary MasterCraft watersports performance meets outboard propulsion. 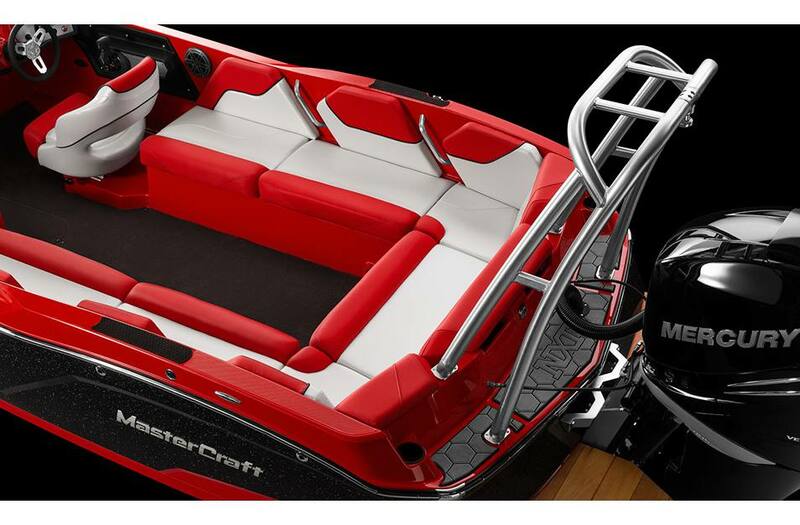 It starts with one of the best crossover hulls ever built, mixes in a new coastal deck layout and then adds the power, speed and shallow water capabilities of an outboard to make it at home on every coast around the world. 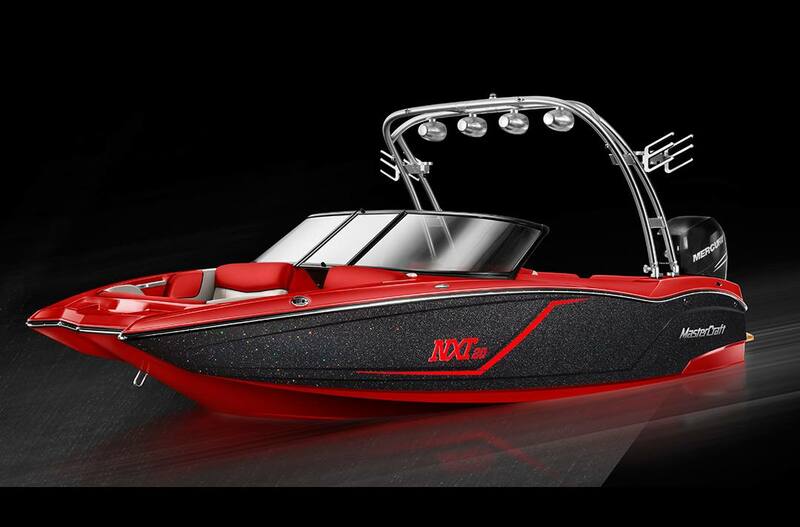 Ready for shoreline exploring and with a perfect pedigree for better skiing, wakeboarding, tubing and barefooting, the NXT20 Global Edition brings the fun to coastal waters in a big way. 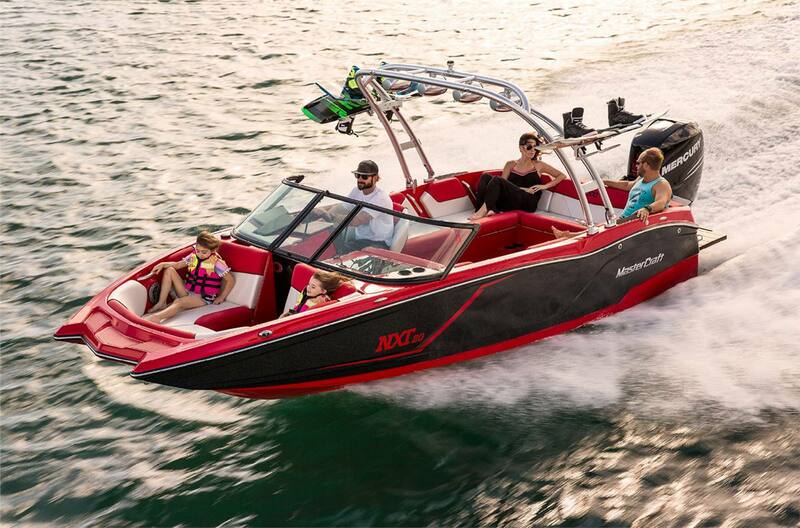 Front Row: The open layout meets the picklefork bow to provide plenty of space for three adults up front. 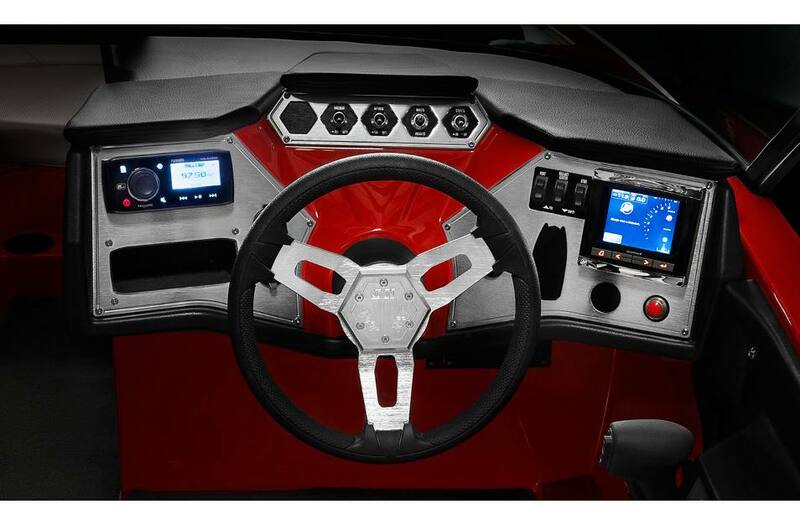 Flip Up, Drown Down: The port side features tons of underseat storage and gas-assisted shocks to make it easier than ever to access. 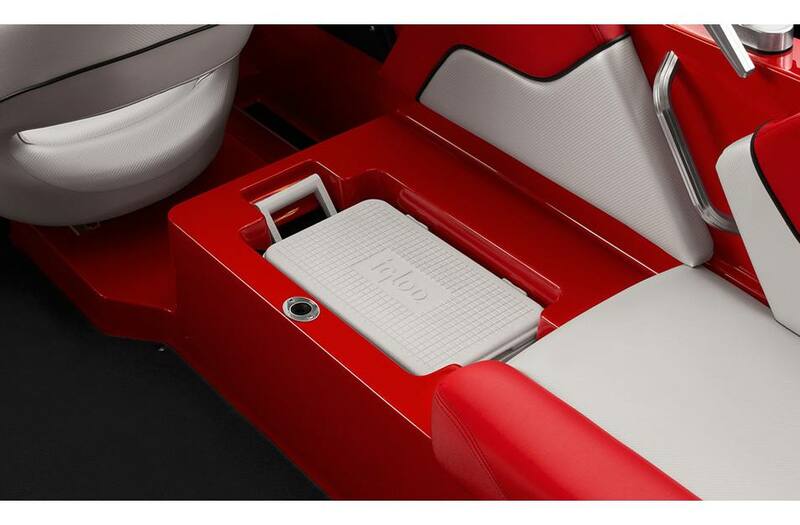 Super Chill: The included 25 quart Igloo cooler is hidden under the seat to keep your drinks cold, refreshing and out of the way. 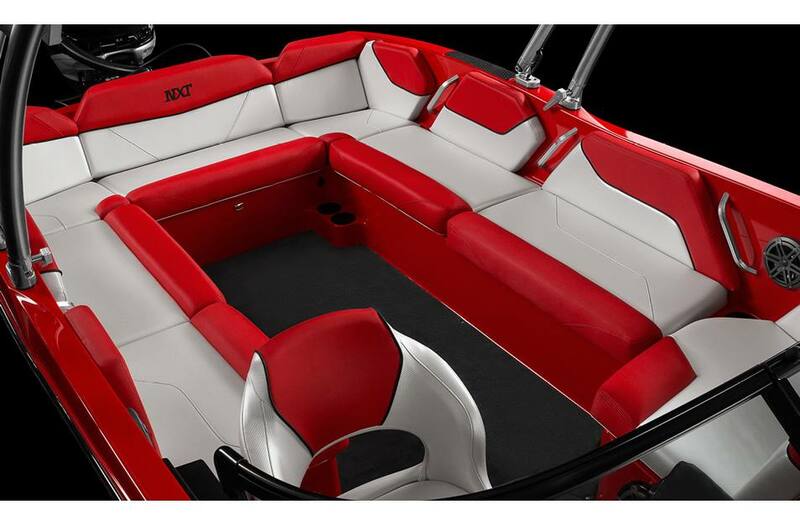 Take the Helm: High touch materials, seating designed for all-day comfort and an expansive view all work together to make this the helm you want to be behind. 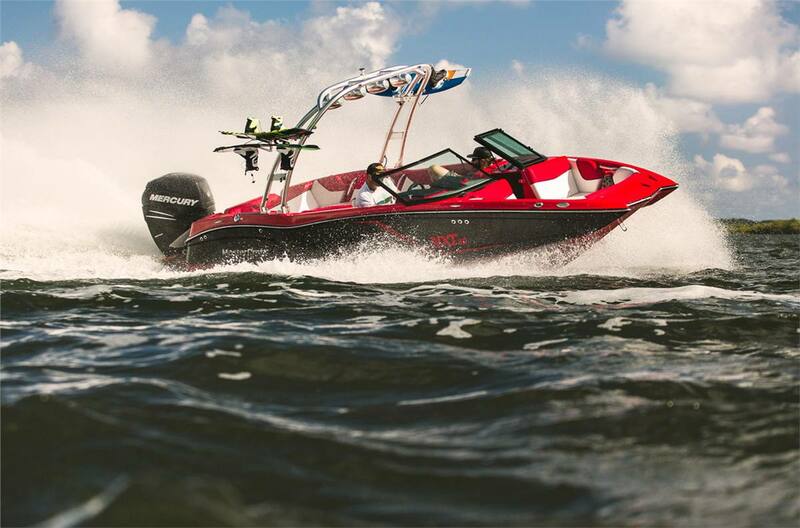 Outboard Outstanding: Outboard propulsion meets MasterCraft watersports performance thanks to a fast and fun Mercury 175HP–with the option to upgrade to 225HP. 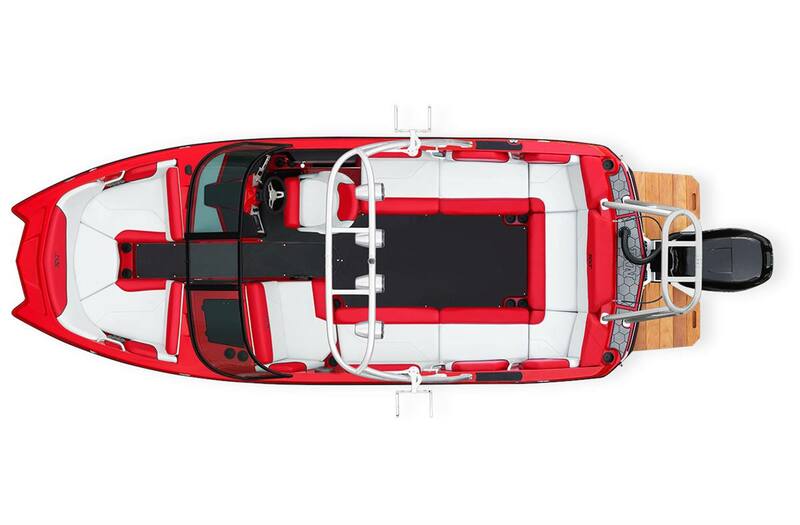 The Age of the Cage: The all-new cage option serves up a centralized towing point. Grab the line and get ready to set it off. Spacious and Audacious: Only on the Global Edition, the aft lounge is completely reworked to maximize seating. Same plush and durable seats, now with enough space for the whole crew.